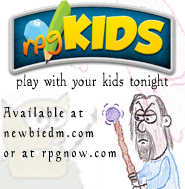 Ok, so tonight I want to introduce what I hope is a semi-regular feature here at NewbieDM, some home-made monsters. 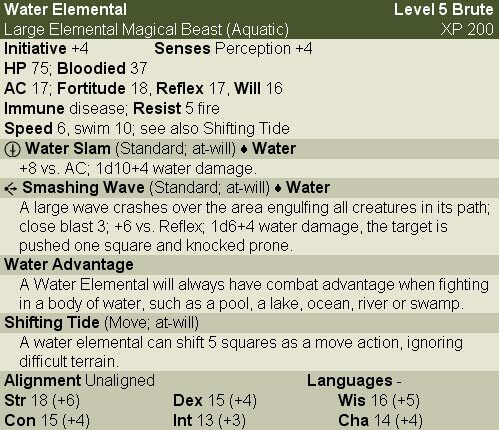 Just as a warning though, I don’t claim to be a great monster designer, nor am I 100% comfortable with the monster making mechanics in the DMG, I’m just doing what I have to do for my campaign. Just to give you some quick background, I am making this first batch of monsters out of necessity. I am in the middle of converting “Swords Through the Ice Gate”, by Mike Mearls, and some of the enemies there do not have a 4th Edition equivalent, forcing me to improvise. Again, I don’t make claims to these monsters being perfectly balanced or great game design. I leave that to the pros. But will they suffice my group of guys for a couple of hours worth of gaming? Damn straight. And that’s all I need. 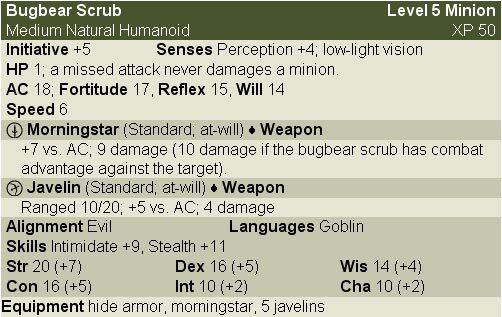 First up: The Bugbear Scrub. The Bugbear Scrub is a bugbear minion, armed with a morningstar and a set of javelins. 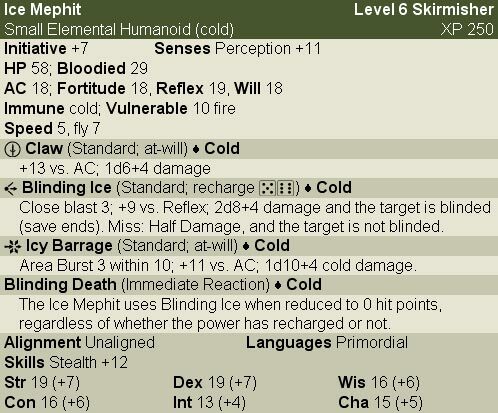 He also gets some extra damage if he’s got combat advantage, so don’t let him flank you… Why there wasn’t a bugbear minion in the Monster Manual is beyond me, and rules for creating minions are missing in action as well.